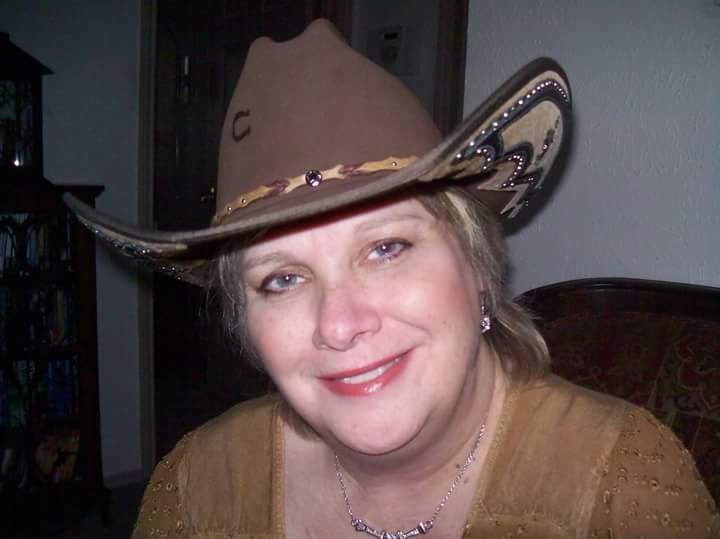 Christine Gallagher, 53, of Hanover Pennsylvania, passed away on December 2, 2018 in her home located in Archdale NC. A Memorial Service will be held at St. Mark Lutheran Church located at 129 Charles St, Hanover, Pennsylvania on December 15th, 2018 at 2:00PM. Christine was born in Hanover Pennsylvania to Cecelia and Robert Sell on April 10th, 1965. She married Benjamin Gallagher on April 26, 2003 in Petersburg, Virginia. She worked as an accountant and was self-employed majority of her life. Christine is survived by her spouse Benjamin Gallagher; sister Carol Bowden and Husband Steve Bowden; mother Cecelia Sell, and father Robert Sell. Arrangements are by Guil-Rand Funeral & Cremation Service, Archdale NC.